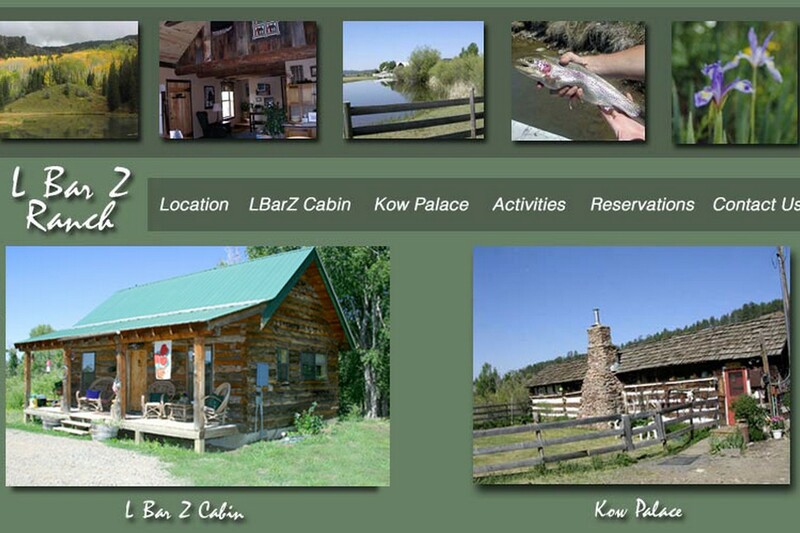 L Bar Z Ranch Cabins welcomes you to our private, working ranch in beautiful Pagosa Springs, Colorado. Our brand new charming log cabin and the more rustic Kow Palace cabin are fully equipped with everything you need (full size kitchen, dishes, linens, appliances, etc...). Overlooking the San Juan River, our guests have access to 1/2 mile of private fishing along the famous San Juan River. We are 1 mile East of downtown. We are open year-round and hunters are welcome. 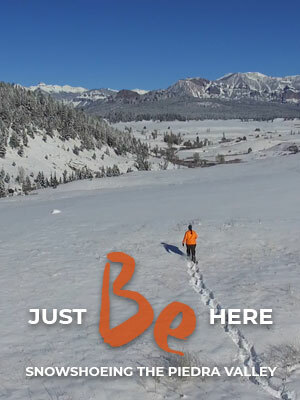 We also offer a private land, hunting lease that borders National Forest available in Pagosa Springs during BIG GAME hunting seasons.